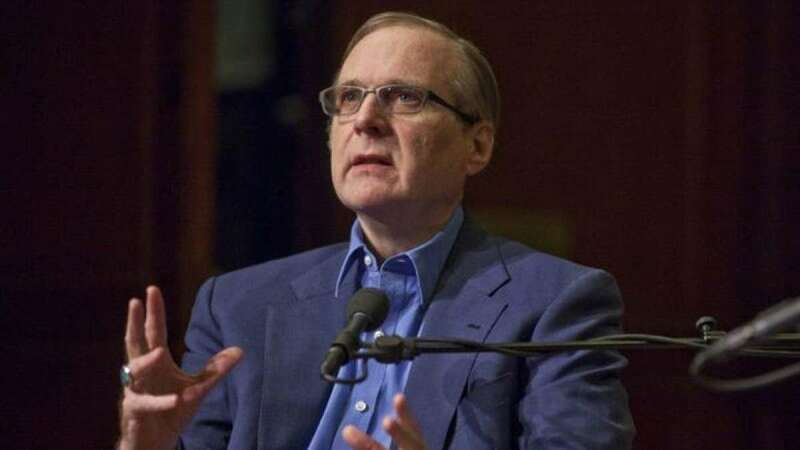 Washington : Paul Allen, who 43 years ago along with Bill Gates founded Microsoft, the company that revolutionised the software world and personal computers forever, has died, his family announced. He was 65. In a statement, Allen's relatives said that the businessman died on Monday afternoon in Seattle, where Microsoft has its headquarters, from non-Hodgkins lymphoma, reports Efe news. According to Forbes magazine, Allen - born in Seattle in 1953 and whose fortune amounted to some $21.7 billion - was the world's 44th-richest person. With the money he made from the software company, Allen - together with his sister Jody - founded the Seattle-based Vulcan Inc. conglomerate, which managed his private investments and his philanthropic activities.